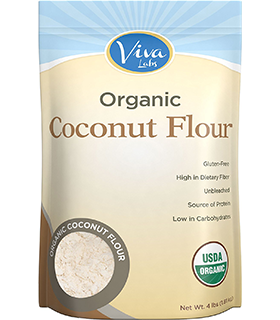 Great flour replacement for making anything from keto pizza to waffles and everything in between. For baking sweet things I use a 50/50 mix of almond and coconut flour. 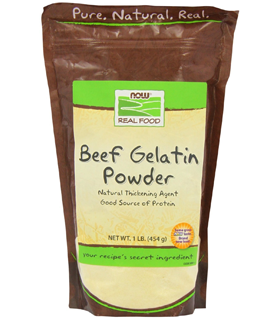 Great for baking anything sweet, fat bombs, and hot chocolate. 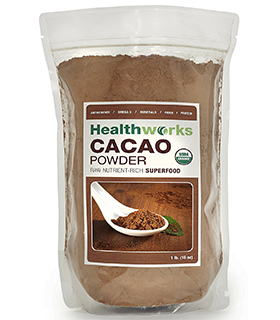 A little high in carbs but it doesn’t take much to make something chocolatey and delicious. Chocoperfection chocolate chips are great for baking anything on the sweeter side like keto pancakes or waffles. Psyllium husk powder is pure fiber and gives keto pizza a fantastic bread taste and texture. 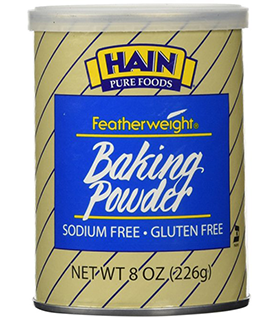 The only baking powder I’ve found that uses potato starch instead of corn starch. Chia seeds are great in drinks or making pudding consistency treats. They soak up liquid and make the whole mixture gelatinous. Easy way to make keto-jello with sugar-free Monin syrups.